Dermatologist Recommended Step By Step Guide To Daily Skincare Routine: You Must Follow This! Confused which skincare routine to follow daily for young and glowing skin? Read this! 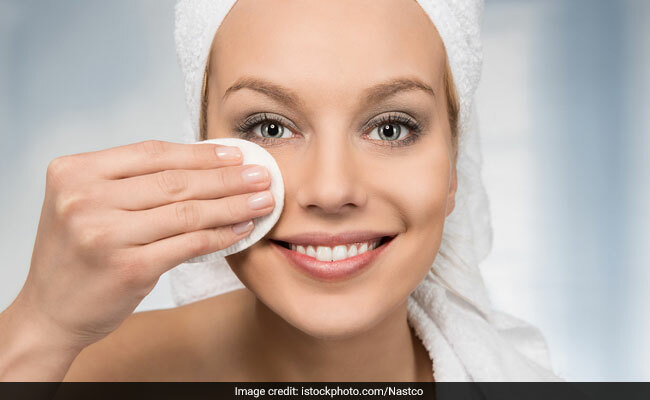 Health coach Luke Coutinho in his recent Facebook video talks about an easy, inexpensive way to improve your skin quality. Cold water promotes blood circulation which helps give your face vitality and a smooth texture. Washing your face with cold water in the morning will enhance the brightness of your face and that could be a substitute of make-up. The tightening of pores may also help your make up to stay for a longer time. If you are looking for an anti-wrinkle cream, then using cold water can be a perfect option. Cold water works can help tone the skin which makes the skin look fresh and younger for longer. 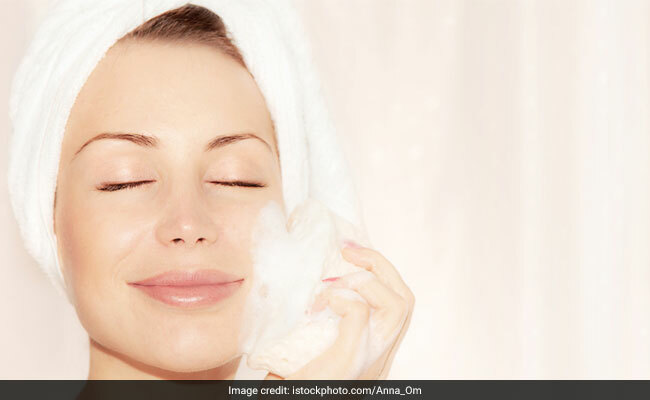 Regular use of cold water to wash your face can even slow down the process of aging. It can also help you give a glowing and vibrant skin. Our skin attracts the sun’s harmful rays but simple method of using cold water can tighten the pores and protect us from the harmful ultraviolet rays of the sun. Cold water tightens and protects the pores that gets opened up when the skin is exposed to the harmful rays of the sun. Cold water can help also reduce the clogs and keeps pores less visible and refined. They also help remove the dirt from the pores. Cold water also slows down and prevents the secretion of sebum, which waterproofs the skin and hair. This helps in reducing wrinkles and acne. Luke Coutinho also suggests to add some cucumber slices into cold water. It will make the water alkaline which will further helps in cleansing the skin. You can simply splash some cold water on your skin or dab cold water on your face. ← Who’s afraid of the keto diet?